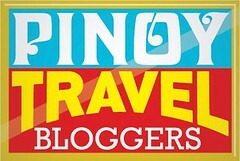 There is this new cafe in town that is giving me some serious wanderlust. Have you heard about Mikel? 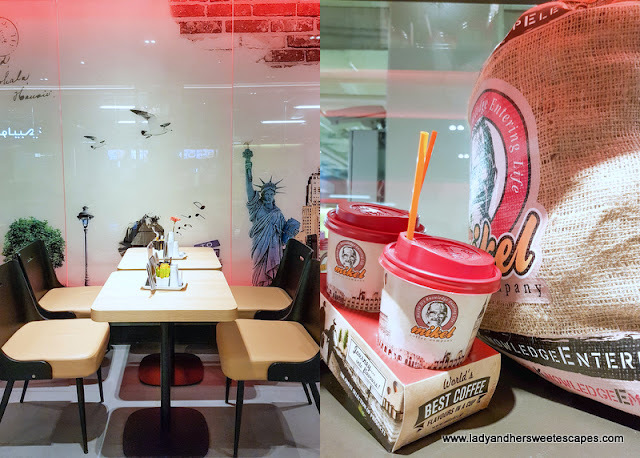 Their menu tells me to "enjoy your coffee romantically as in Paris, enjoy your coffee cosmopolitan as in New York, and enjoy your coffee traditionally as in Greece!" Oh well, Mikel has hit me the travel bug in me spot on! Mikel is a coffee company established in Greece in 2008. It is a fast-growing coffee chain which has opened over a hundred stores in eight years. Safe to say, it has conquered Greece, and now, it is set to conquer the world... starting with the UAE. 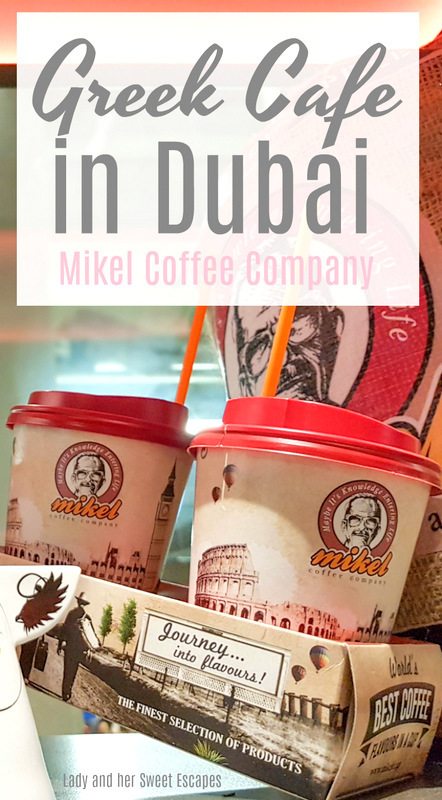 There are currently six Mikel stores in Dubai, one in Al Ain. Ed and I discovered it for the first time last weekend in BurJuman. The cafe setting is modern with decors that suit their mission to take us places. Mikel promises a journey... into flavors! Caffeinated drinks are definitely the highlight of Mikel's menu. 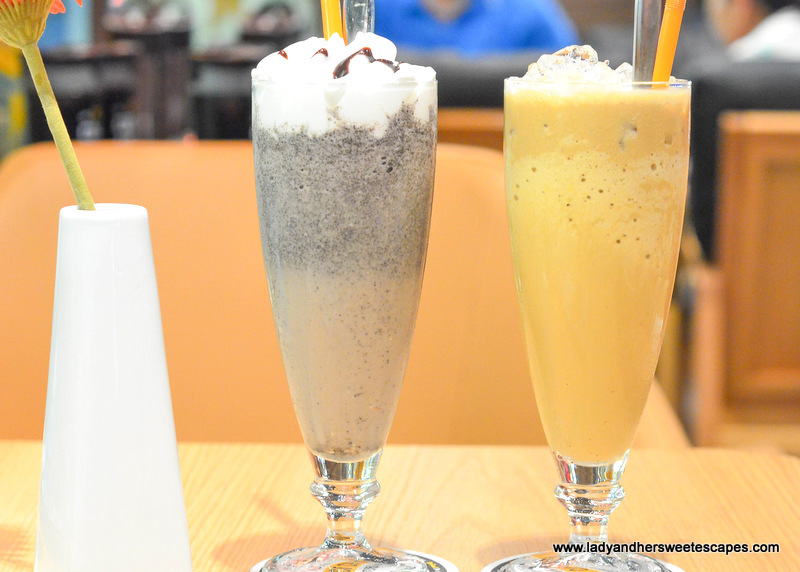 On the first few pages, I found plenty of coffee varieties; from the traditional Greek Frappe to the trendy Toffee Latte! Coffee lovers are spoilt for choice here! But for those who can live without coffee (How? How could you? ), Mikel also offers cream-based beverages, juices and soft drinks. 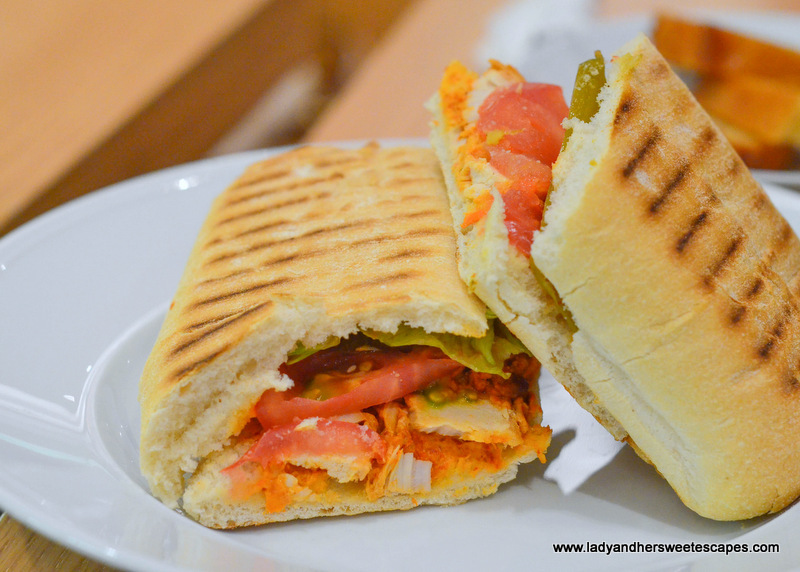 Along with the drinks are a great selection of baked treats, sandwiches and salads! 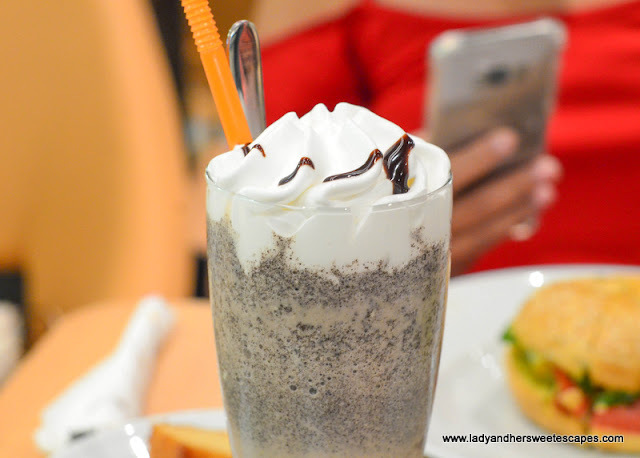 A cold ice-blended drink is one of the best ways to cope up with the intense summer weather; hence, we slake our thirst with Mikel's specialty cold drinks. Ed had Mikelito Straciatella; an easy choice for him because he always craves for straciatella gelato! Needless to say, he loved it as it is not too sweet, creamy, loaded with tiny little chunks of dark chocolate... and yes, it somehow took him to the streets of Italy! As recommended by the staff, I had Mikelochino - the cafe's best-selling cold drink. It is an awesome combo of espresso and vanilla ice cream. Every sip starts off sweet and ends with strong caffeine punch. I don't exactly know where Mikelochino was intended to take me, probably in the avenues of NYC where food fusions are a hit. But one thing's for sure, it led me to Coffee Heaven. 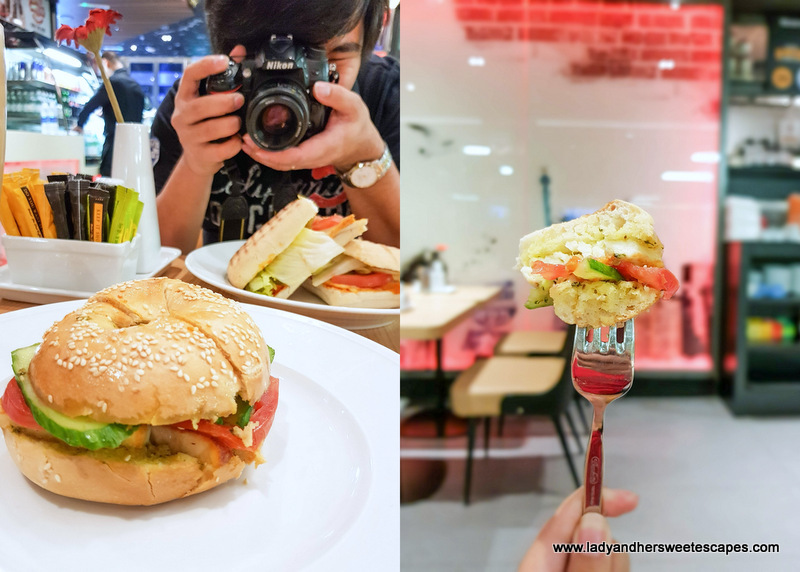 As we were at Mikel for a light dinner, we paired our cold drinks with sandwiches. I had Grilled Halloumi Sandwich which I am not ashamed of recommending to everyone who'll visit Mikel. 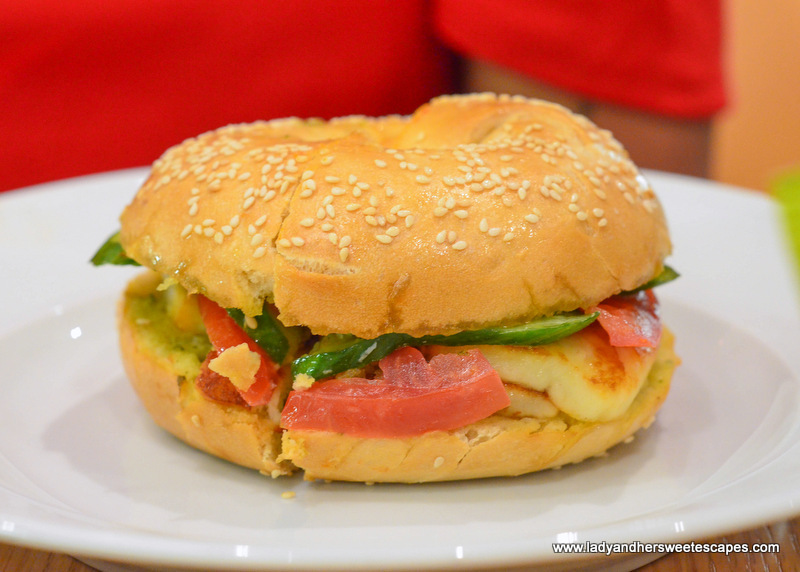 It is a bagel sandwich packed with fresh vegetables, savory pesto dressing, and thick slice of grilled halloumi cheese. Ed, on the other hand, had Spicy Chicken Sandwich. I didn't get to try it because I was totally drawn into the halloumi, but I bet it's good as he consumed the two slices of panini before I even finished mine. 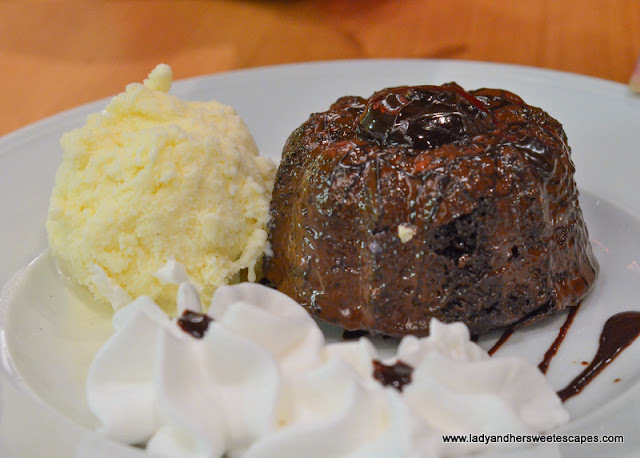 For dessert, we shared a Molten Chocolate Cake with ice cream. I was quite disappointed that it doesn't have a lava-like filling inside. But although I didn't find an oozing melted chocolate when I cut it into half, I found comfort in its moist texture and sinfully good chocolately taste. 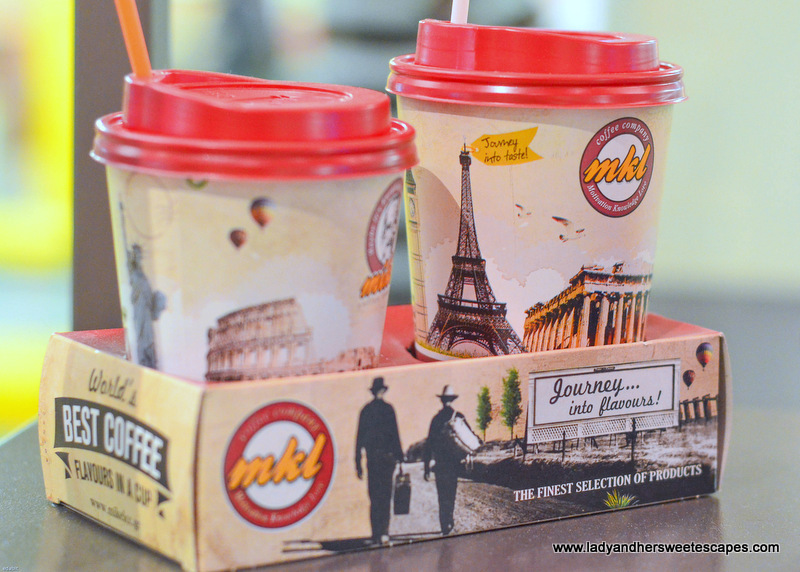 What I love about Mikel is that it is not your typical coffee chain with a "Hi. What's your order? (then quietly writes your name in a cup)" service. The staff are quick in taking our orders too, but in a more accommodating approach. They took their time on recommending specialties, on checking the needs of every customer, and even on answering my out-of-the-blue queries. Mikel is the new "import" to watch out for. The coffee flavours are set to capture not just the travel-loving community, but the diverse population of the UAE. I won't be surprised if I find this Greek coffee shop in all UAE shopping malls in the future. 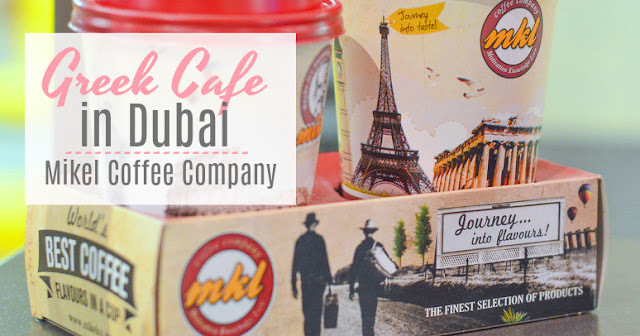 We were invited to dine at Mikel Coffee Company. Opinions in this blog post are my own.